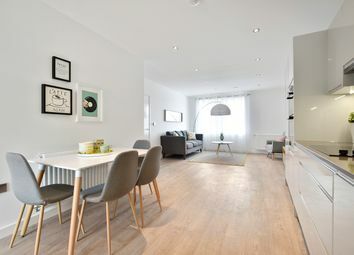 Contemporary 1 bedroom home, available through the government-backed Shared Ownership scheme. 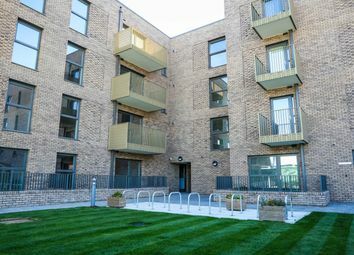 1 bedroom home, available through the government-backed Shared Ownership scheme. 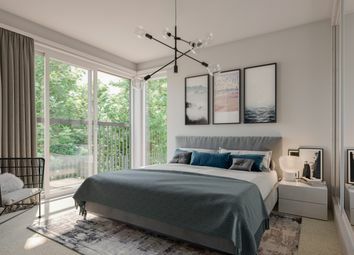 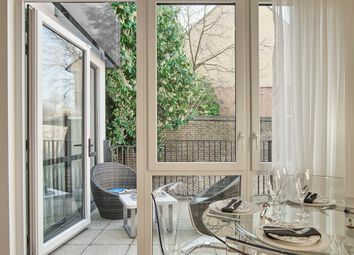 Surrounded by 40 acres of parkland with great connections to central London and beyond, this really is a great place to be. 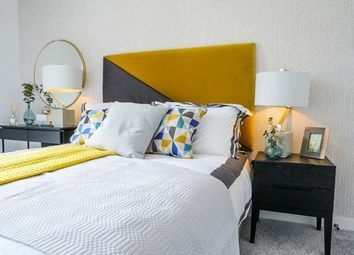 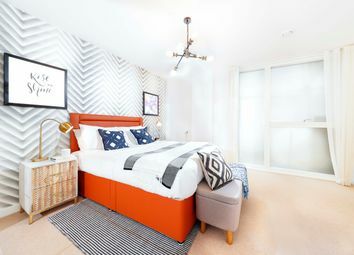 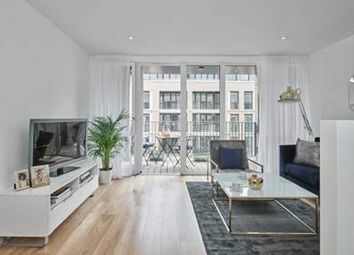 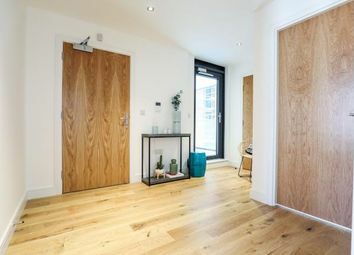 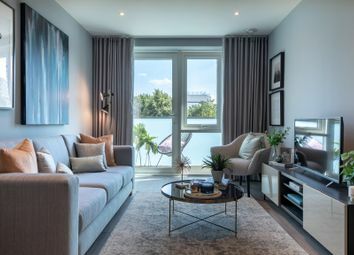 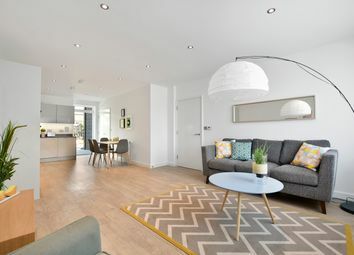 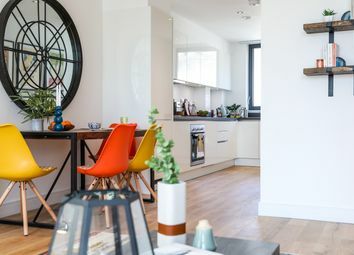 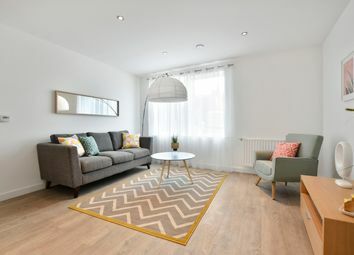 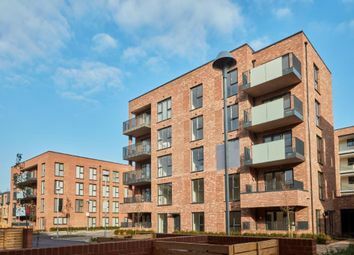 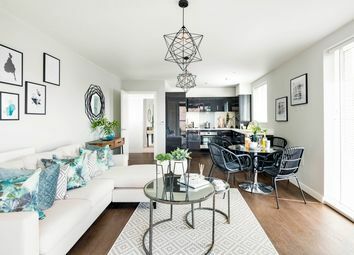 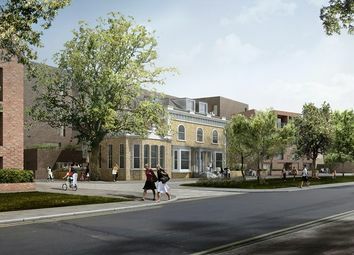 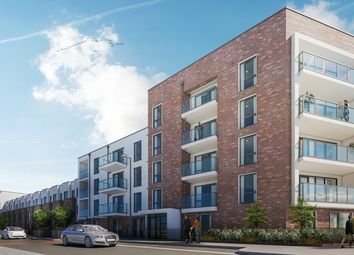 Elegant apartments in a new mansion block development in the West London neighbourhood of Hounslow, an area currently undergoing an exciting regeneration. 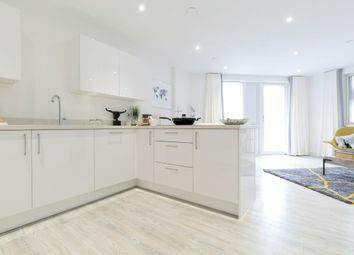 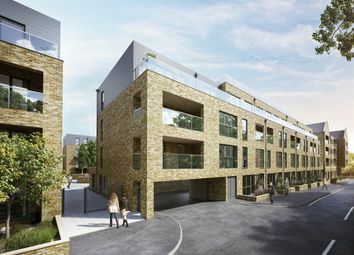 Shared Ownership apartments from £137,700 for 45% share.